Rent villas and cottages in Lloret de Vistalegre, Majorca with private pools. 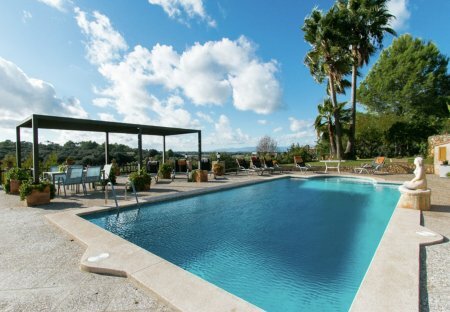 This villa with private pool is located in Lloret de Vistalegre and sleeps 6 people. It has WiFi, air conditioning and barbeque facilities.